Be inspired and educated by experts in the streaming tech industry. A dedicated focus on the technology and the technical aspects of streaming. 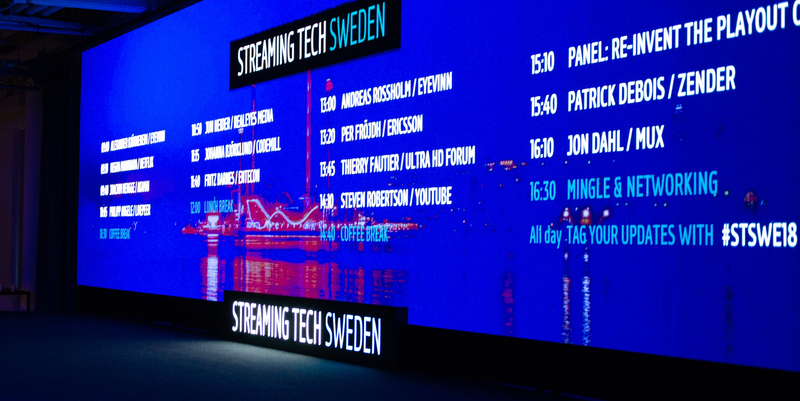 Meet and network with people from the streaming tech industry in the Nordics. Join the Streaming Tech Sweden community on Slack.